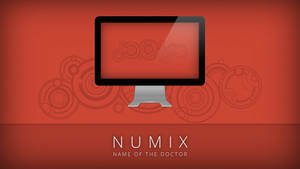 Please a drop a mail to team@numixproject.org if you have any problems or queries. We'll try to respond as quickly as possible. Overlay Scrollbars cause black areas to appear at various places in Ubuntu. 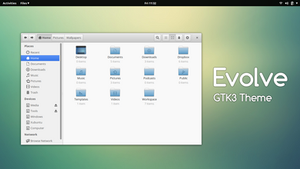 * Dropped support for GTK3.10. How the hell can I download this from Numix homepage??? 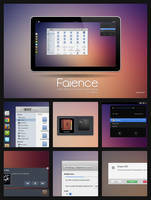 All the version are made well detailed and support.This theme is really work well..
Best theme ever seen in Deviantart ..Awesome! 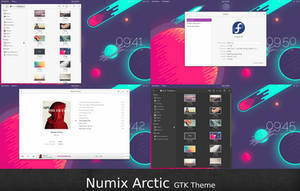 Satya, I like this theme a lot, and I'd like to have the Numix Dark variant, so... how should I do to buy the theme here? (Numix Store seems to be non-functional ATM). 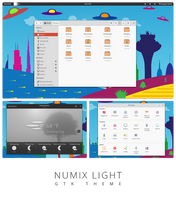 i’m looking for a Motif-like gtk3 theme - where from can we find one? you can get packages from launchpad.net/~numix/+archive/… but if you have an issue of your password not being accepted then you have bigger issues than themes. Thank you so much! Great theme! 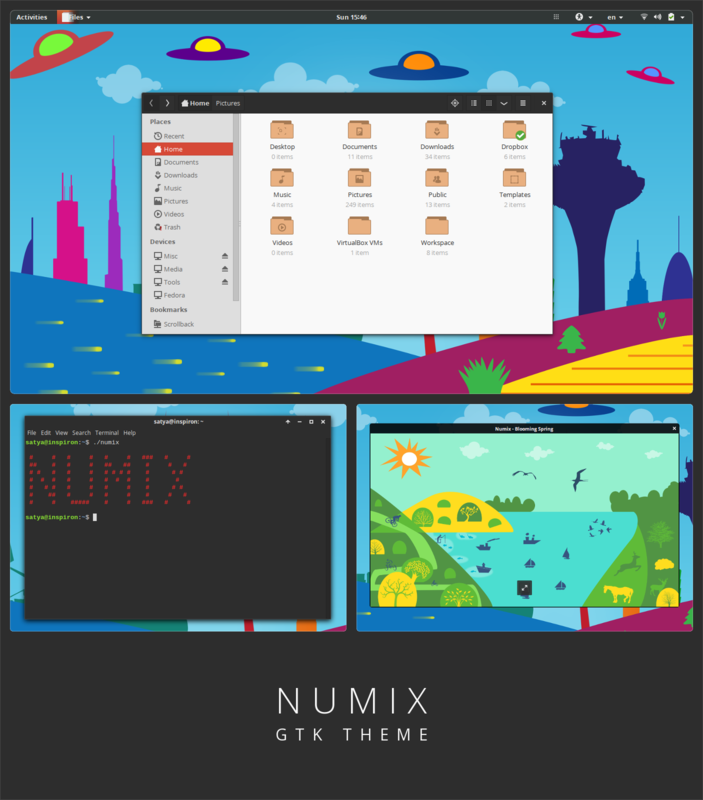 I'm using Lubuntu and my panel tabs become white when I choose Numix as my gtk theme. How can I fix it? Hey Satya, there's a visual bug in the latest Numix. 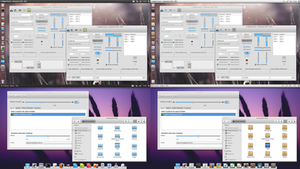 gnome-panel has white text on white background in gnome-session-flashback. I installed on Arch Linux using the community repo, and everything works except for the different terminal, how do I fix that or is it another download? Hi. I recently purchase your theme. I tried using manual installation but it isn't working. 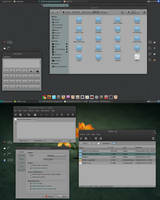 I followed your instructions to a T.
I'm on Linux Mint by the way. 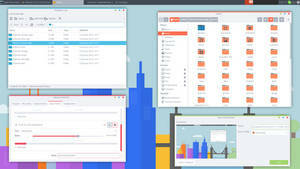 I use ubuntu 14.04, 64-bit with GNOME Desktop Environment. 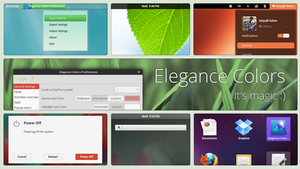 Install GNOME Tweak Tool and select the theme. Or use the command line instructions to activate the theme. 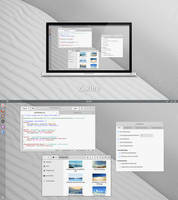 I REALY like the theme but I do not think it suports windows 7, does it? Where to paste the files in arch linux. 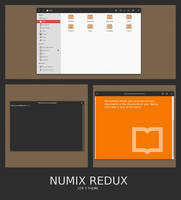 I have a question about Numix on xfce. But that did not change anything at all. Which value do I need to change/add to get a difirent color? 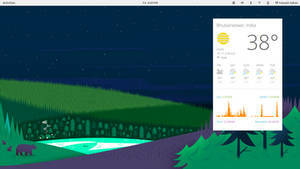 Here in this picture (upper left corner) you can se that it´s verry dificult to notice which workspace that I am on. 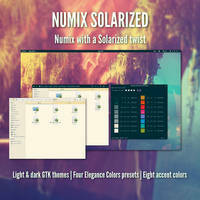 Hello, I have a problem with Numix Dark I bought. 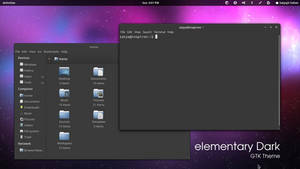 Because in the file Numic-Dark/gtk2.0/gtkrc, there's the "text_color:#dedede". The problem is in some apps like Firefox, Anki, or other ones, when the text is above a white background, it's very hard to read the text! So I tried to put the text in black, but of course, above dark-gray background apps or part of apps, you read now hardly. And here is the complete file to let you compare. Thanks a lot! 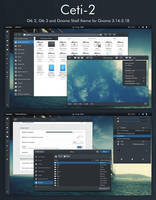 Can't these themes be used as shell themes? 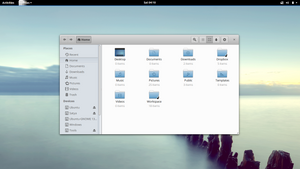 I have purchased and installed manually but they do not appear under the shell theme in gnome tweak tool. 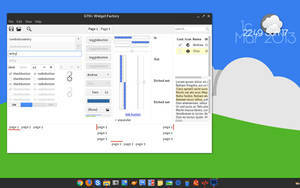 Wow, thank you very much for the update to GTK 3.14!